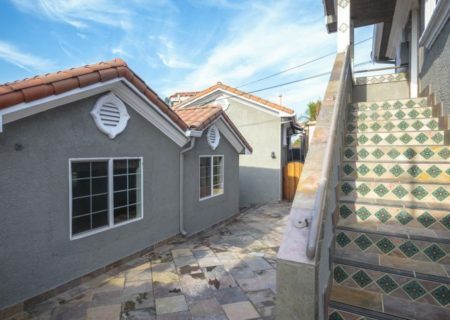 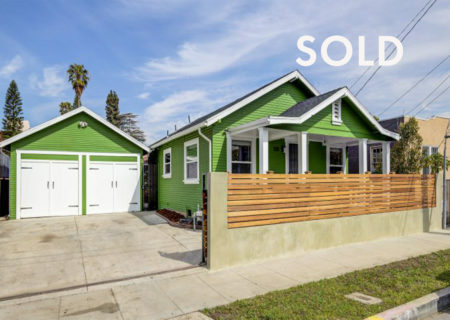 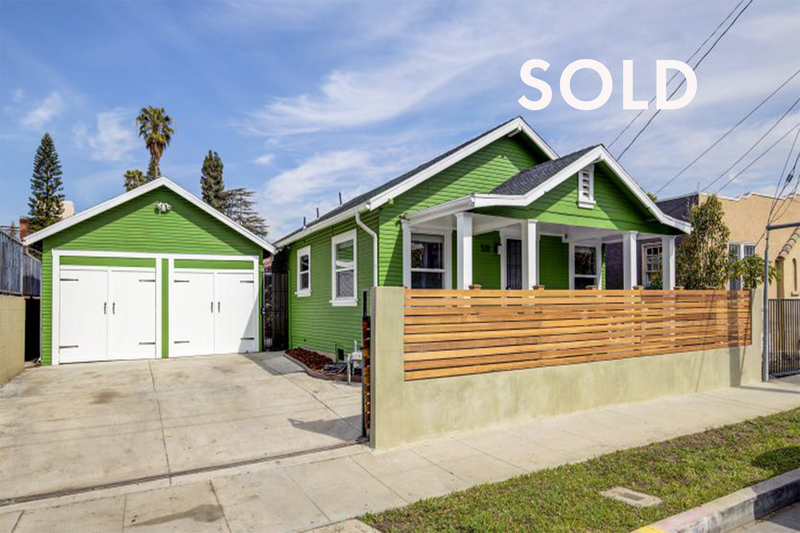 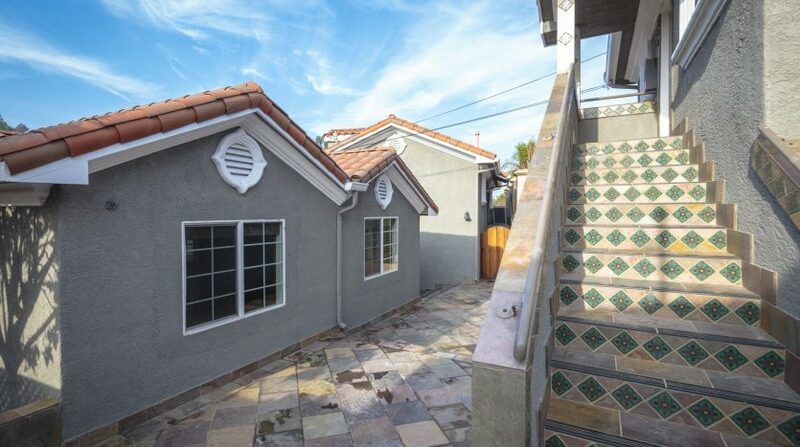 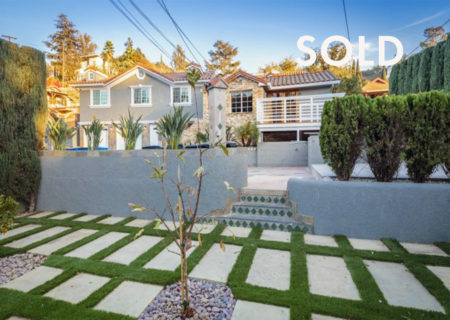 Sold: 2392 Allesandro St, 90039 Echo Park Fourplex Income Investment Property! 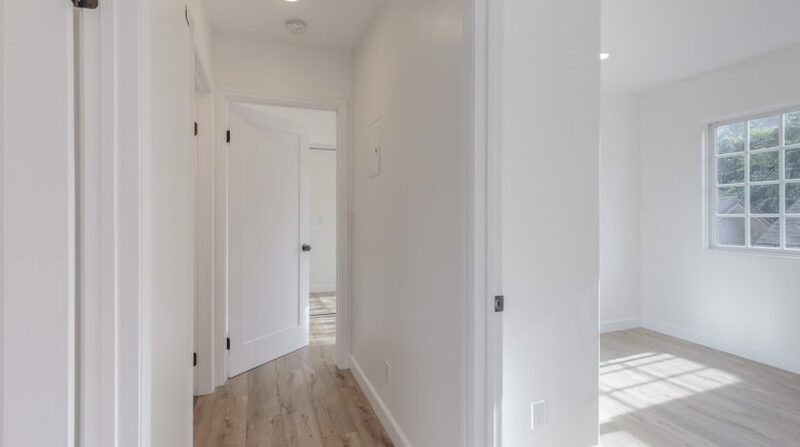 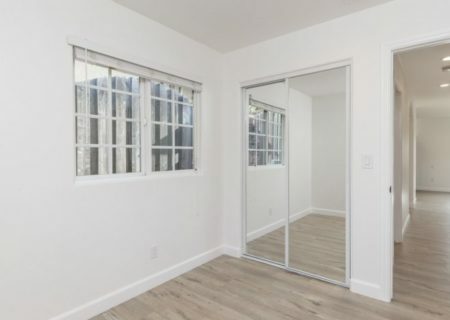 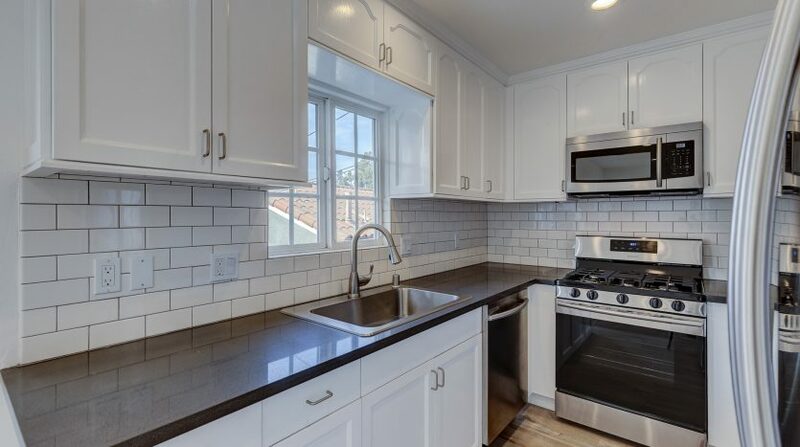 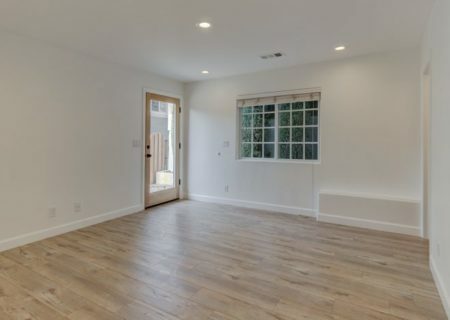 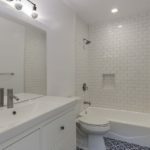 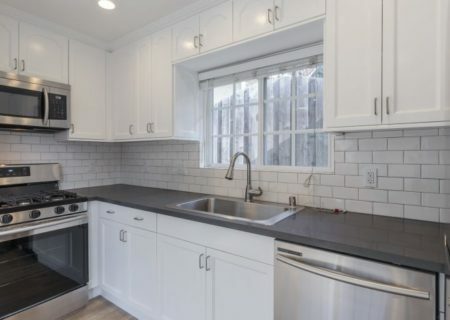 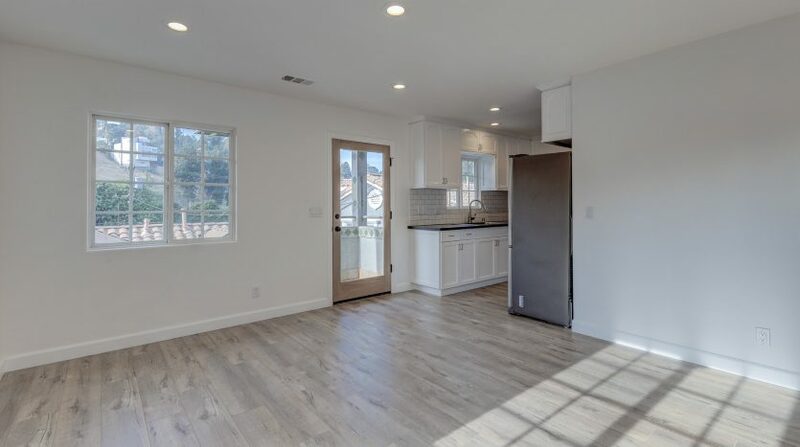 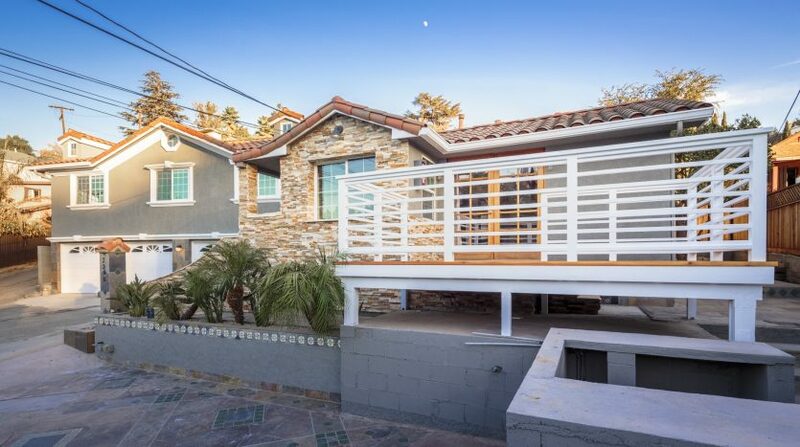 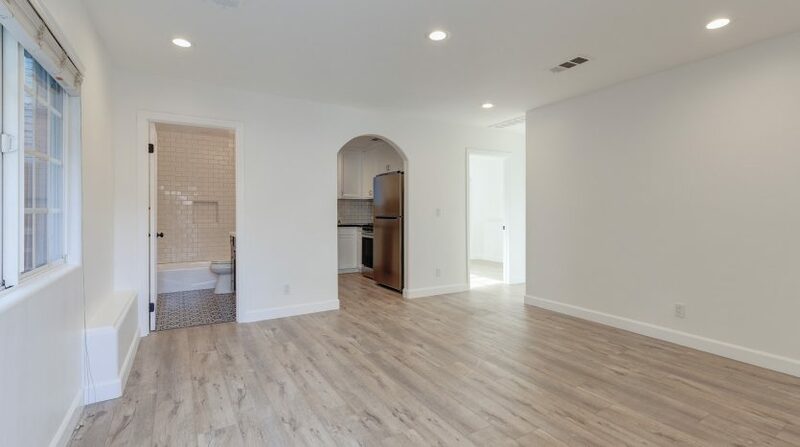 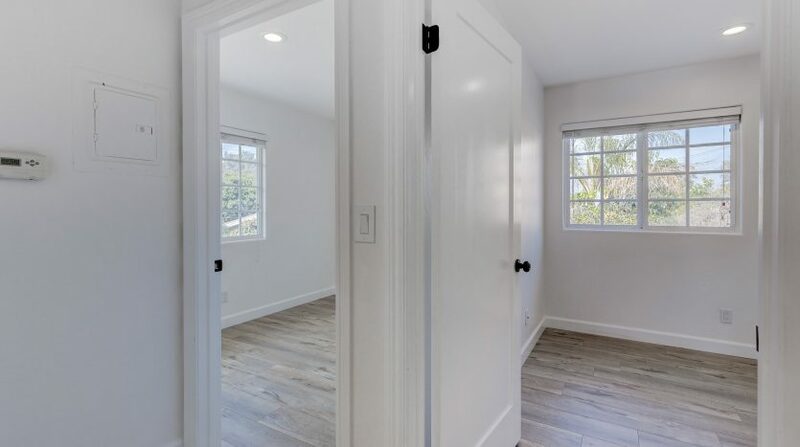 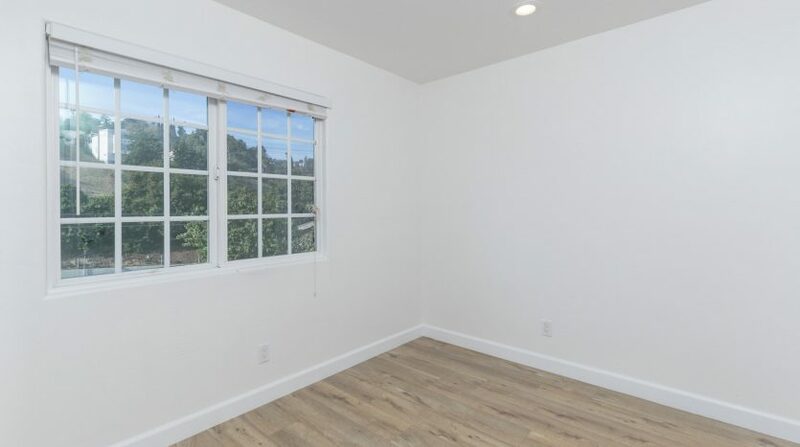 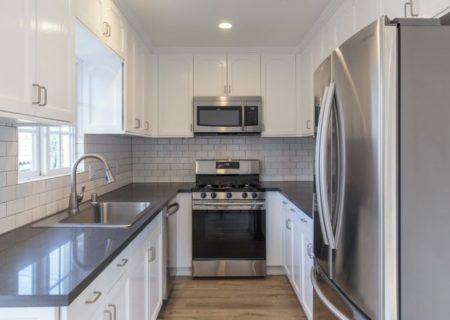 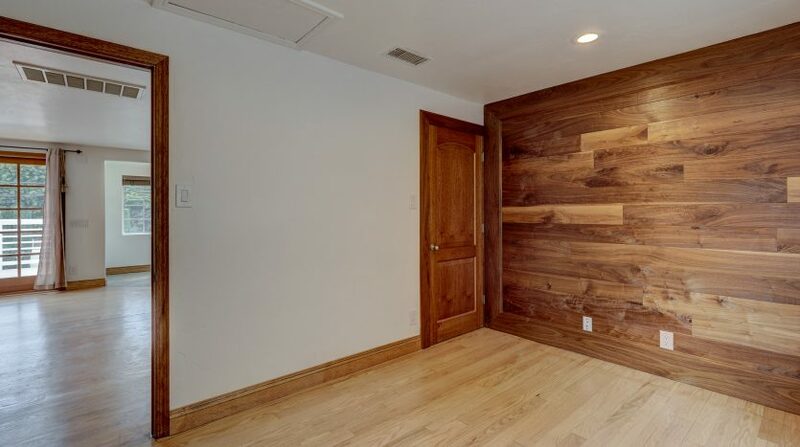 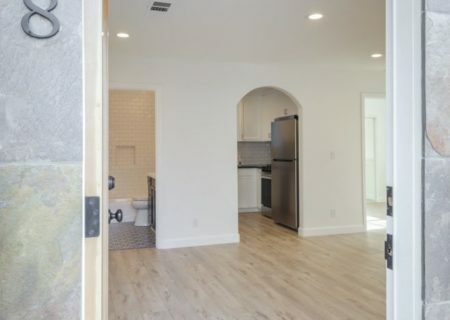 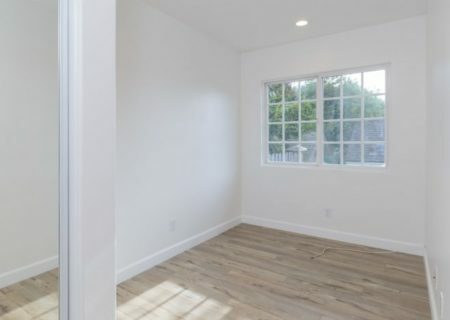 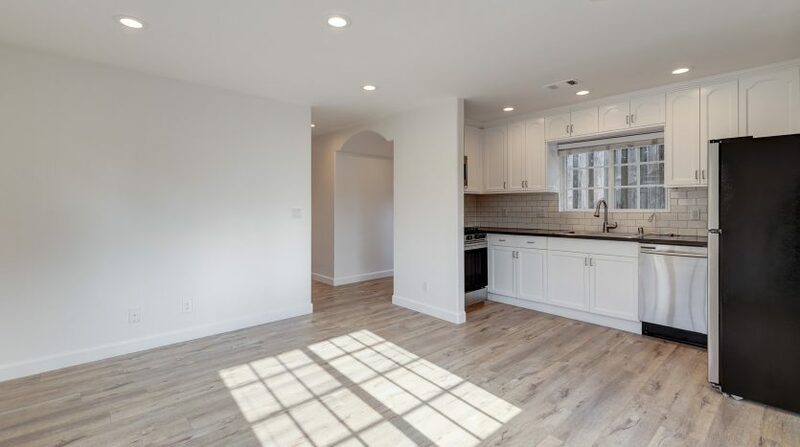 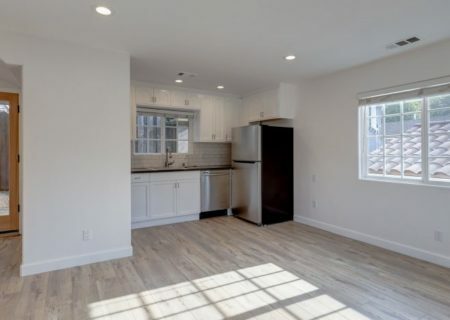 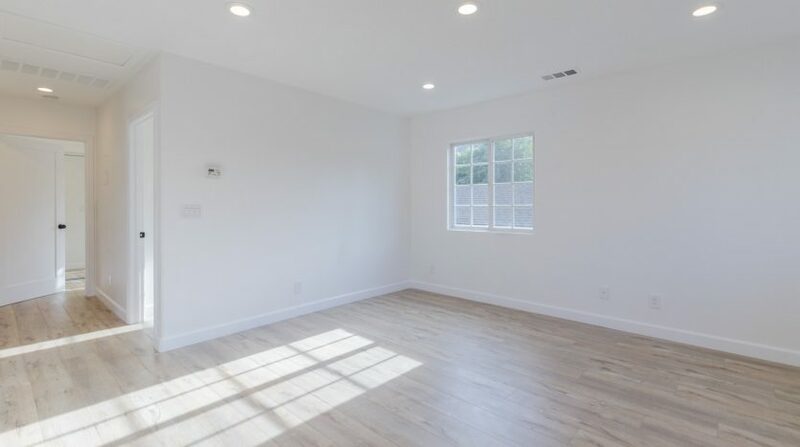 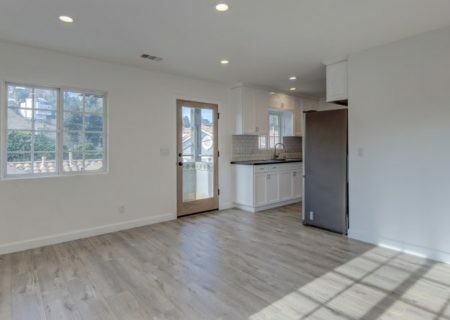 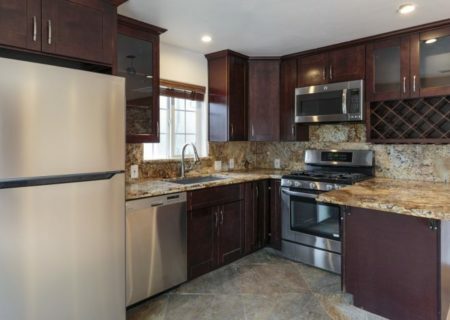 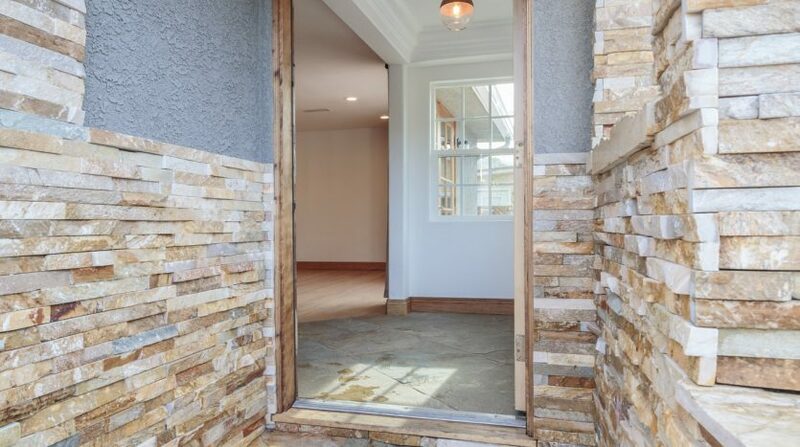 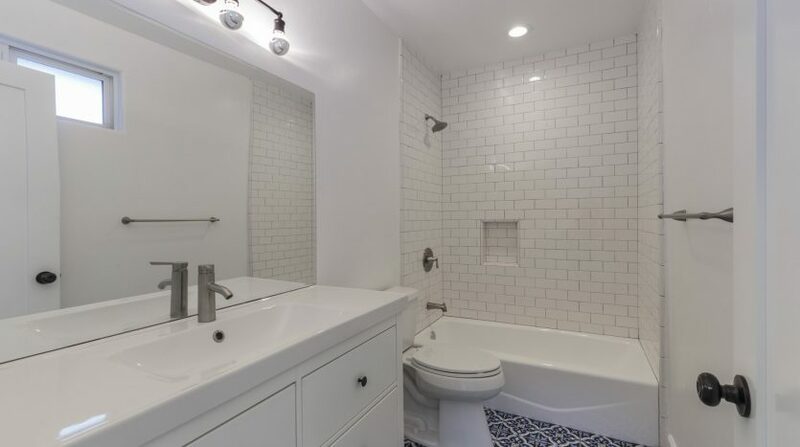 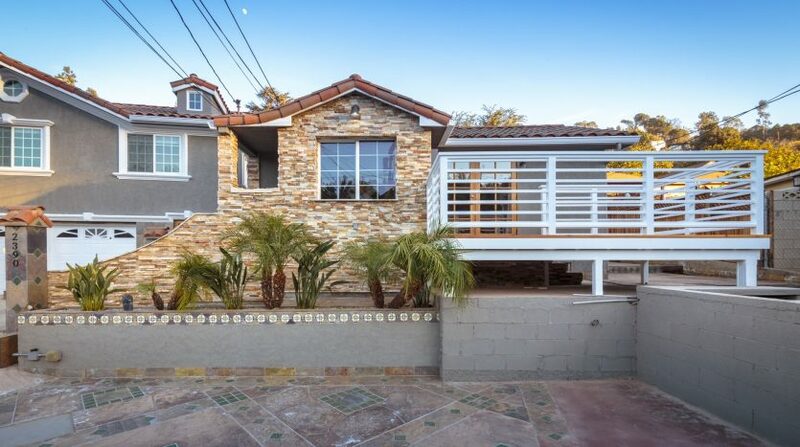 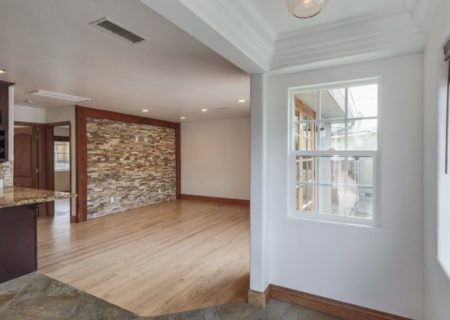 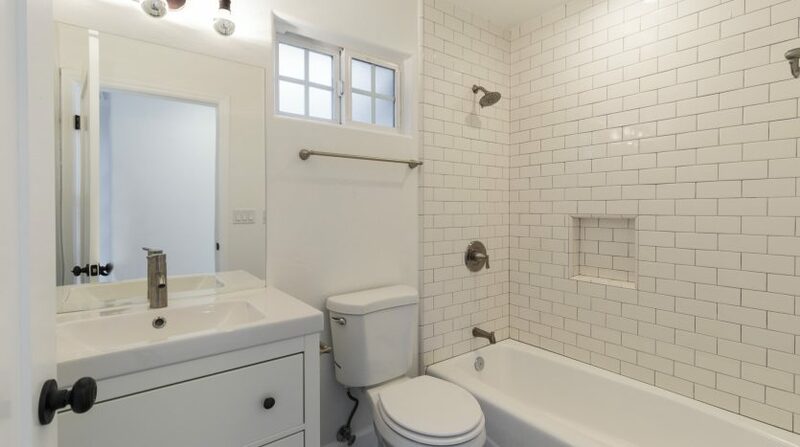 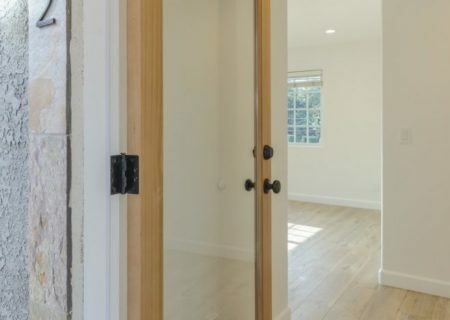 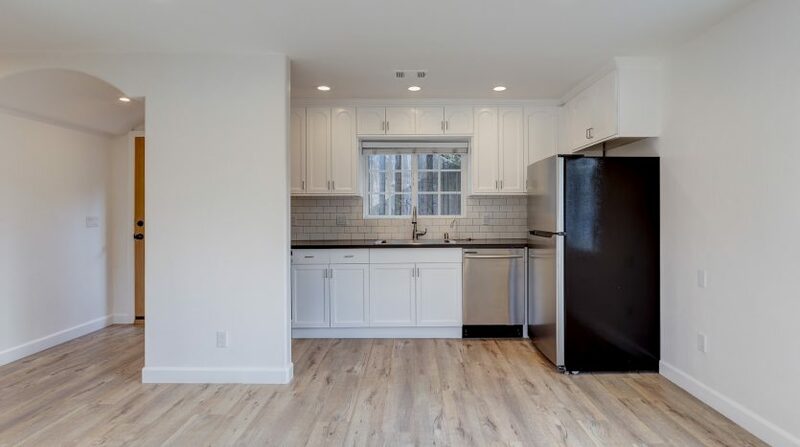 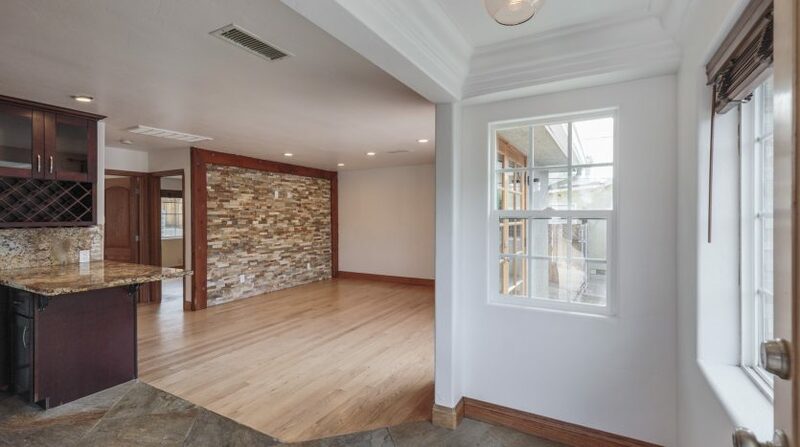 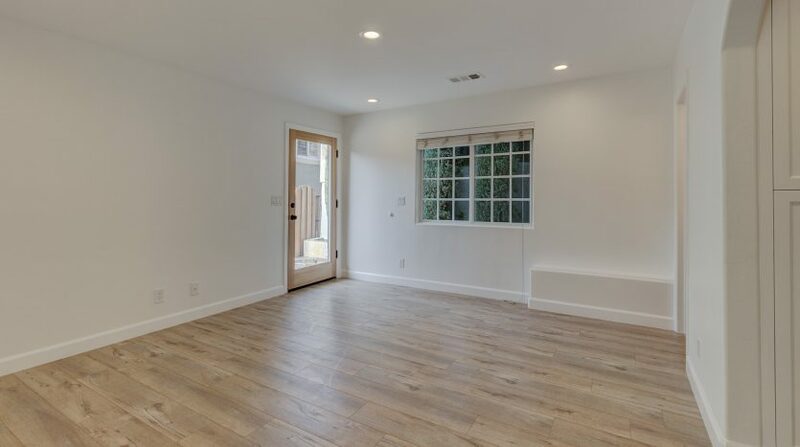 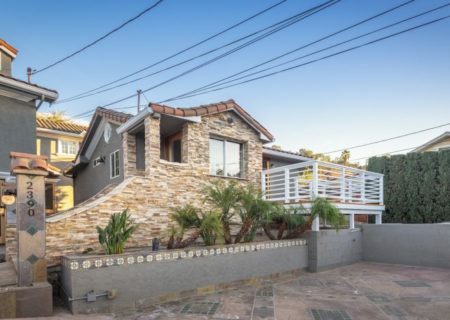 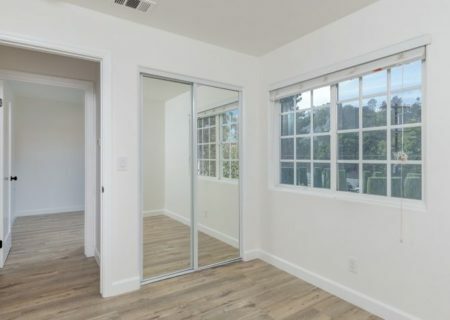 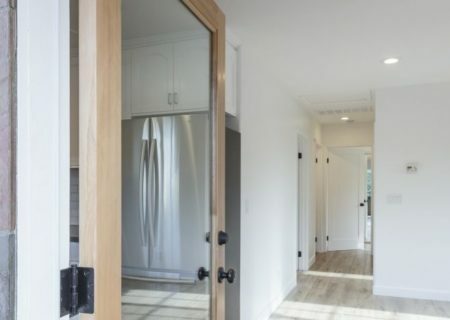 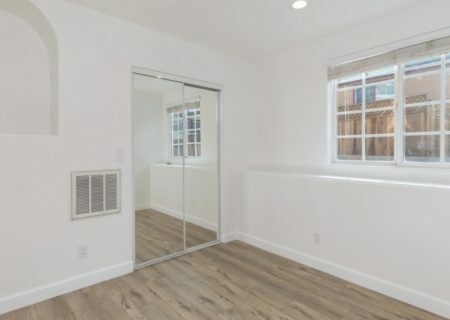 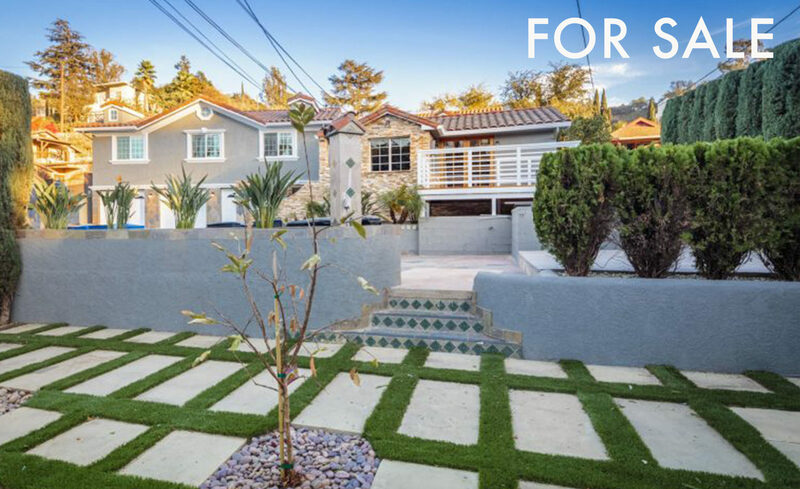 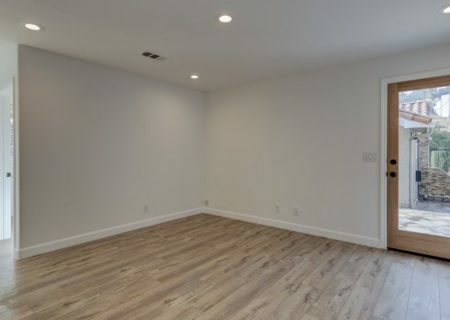 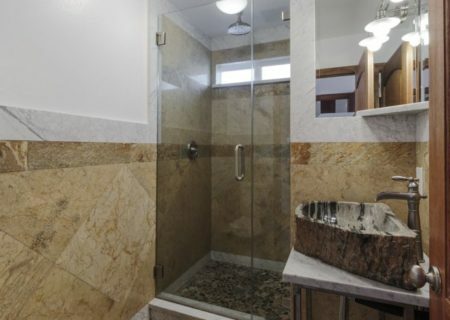 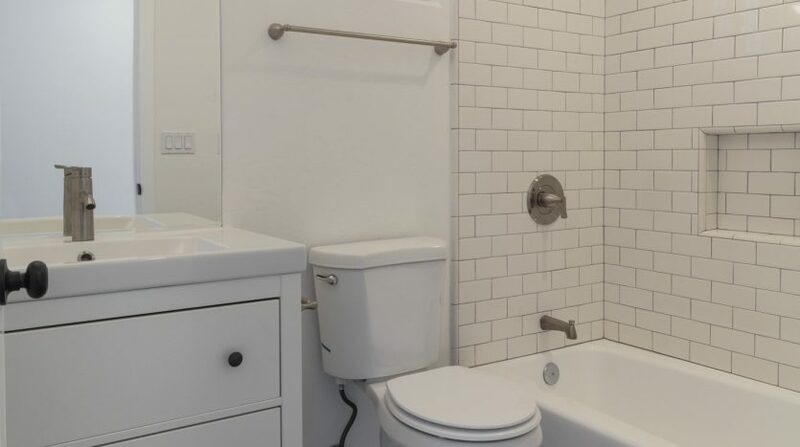 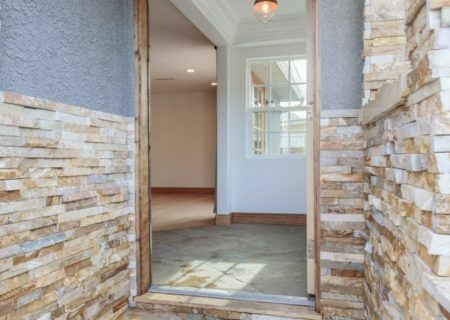 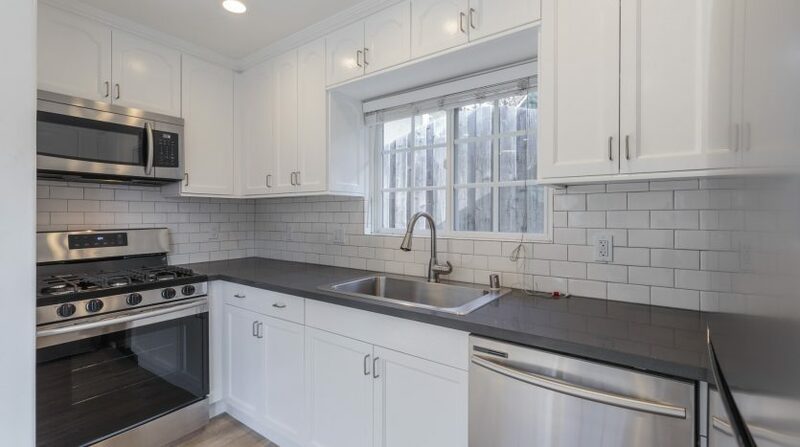 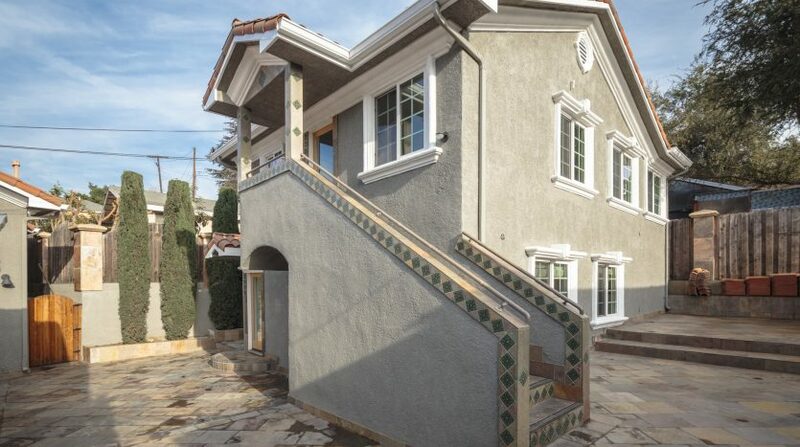 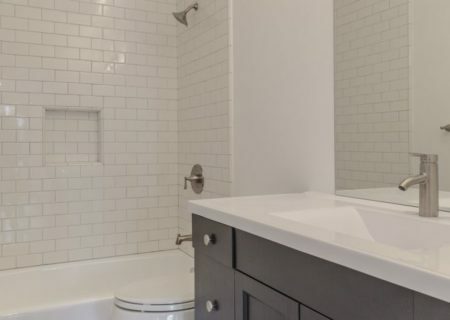 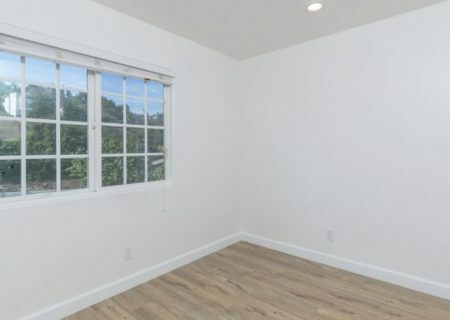 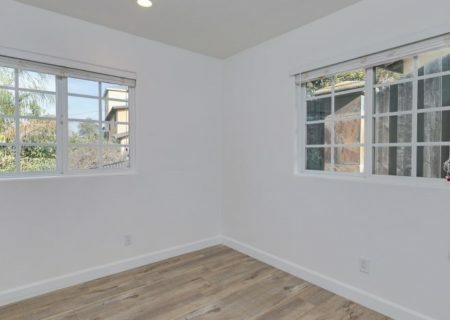 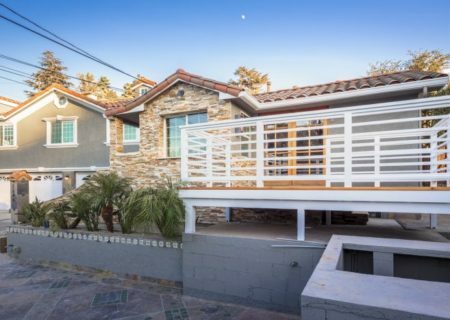 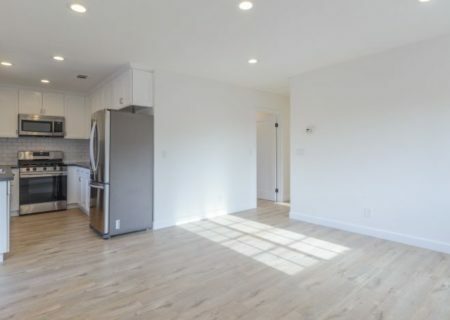 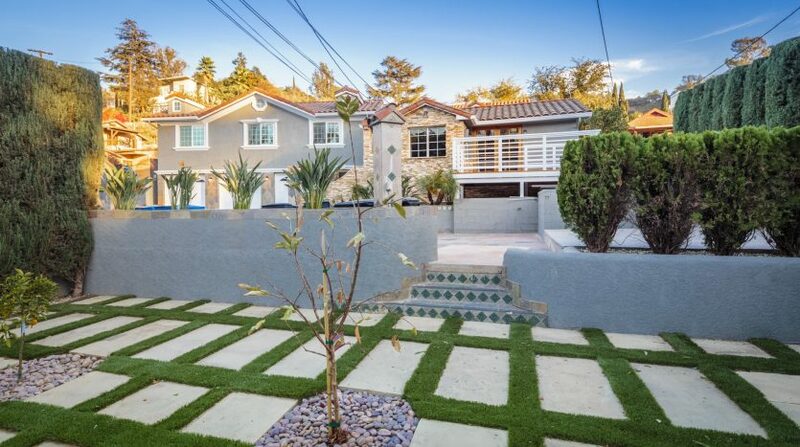 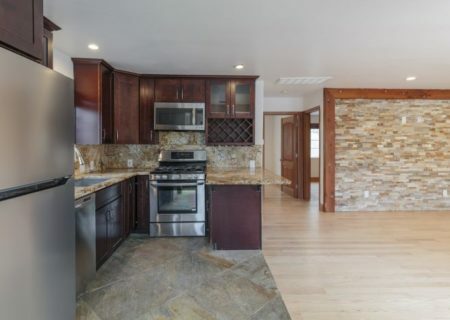 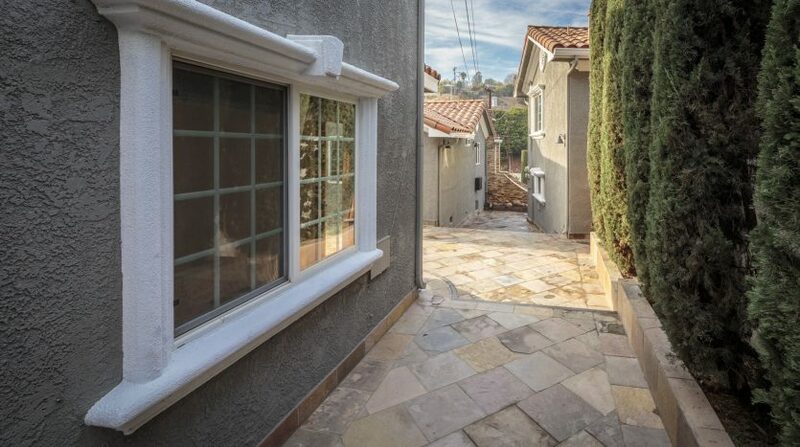 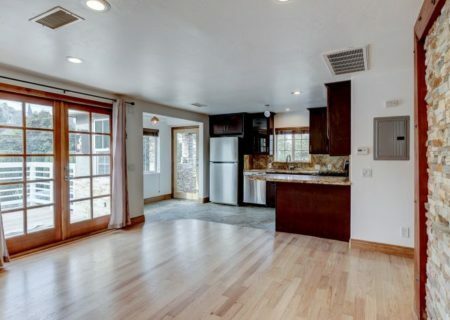 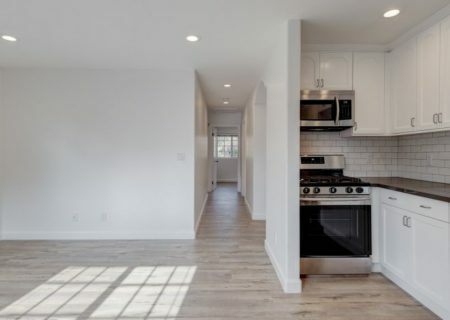 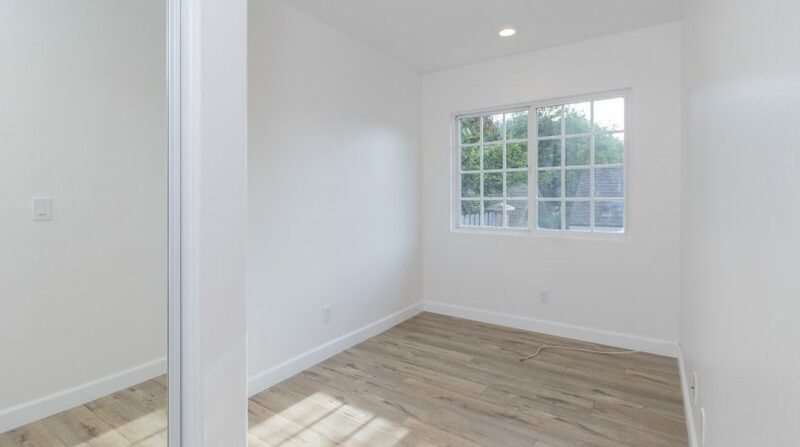 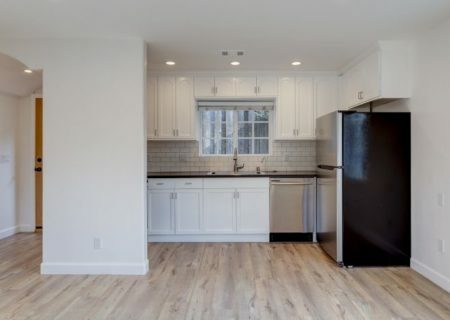 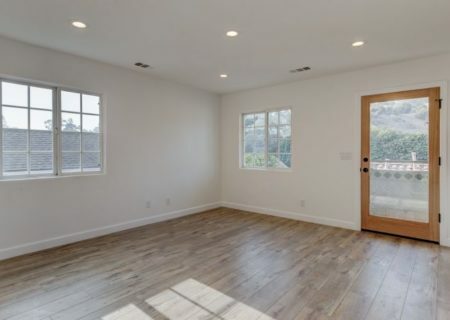 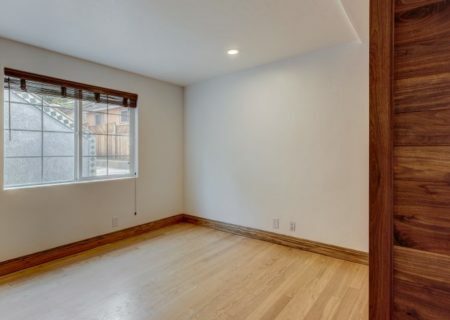 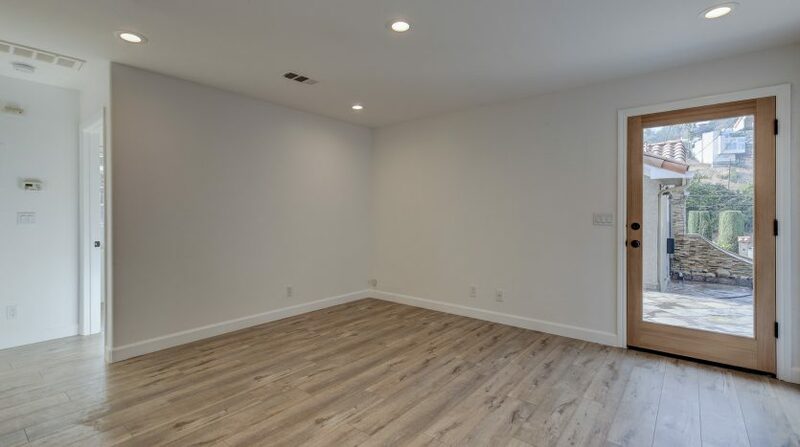 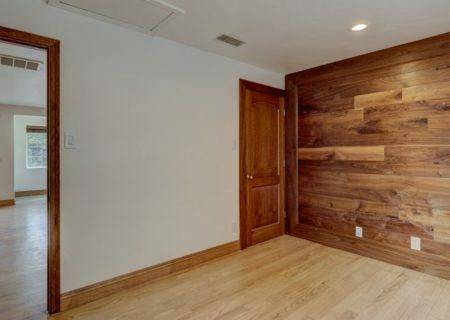 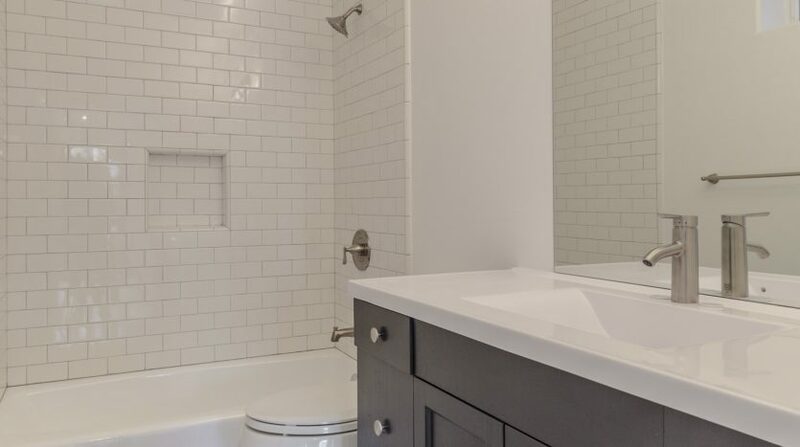 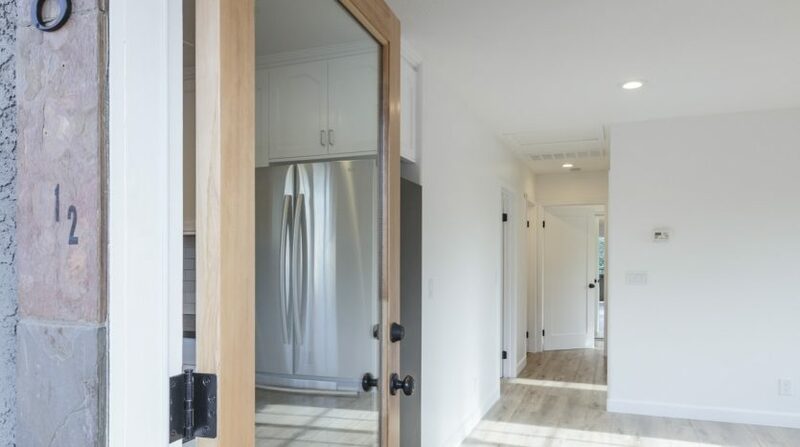 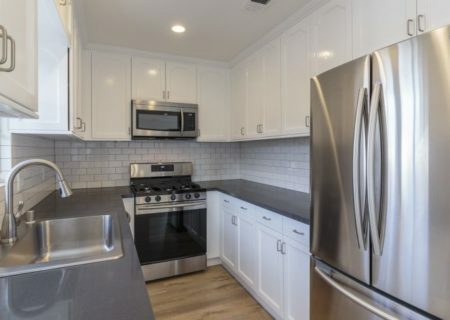 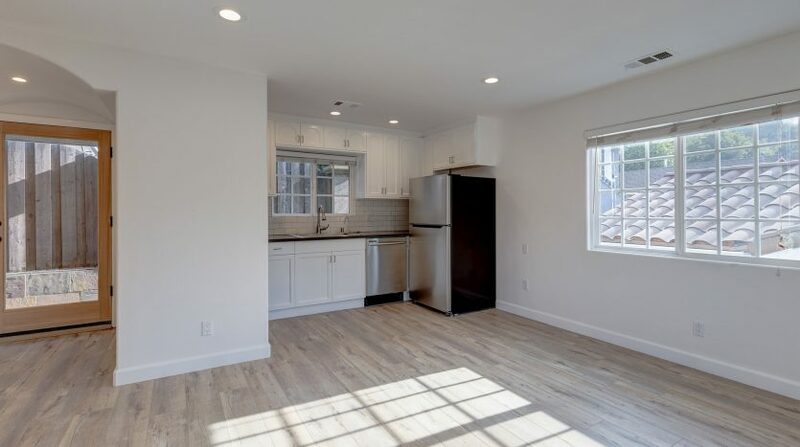 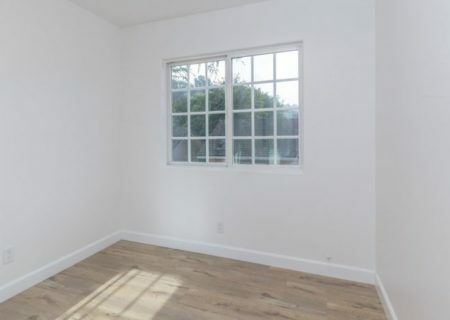 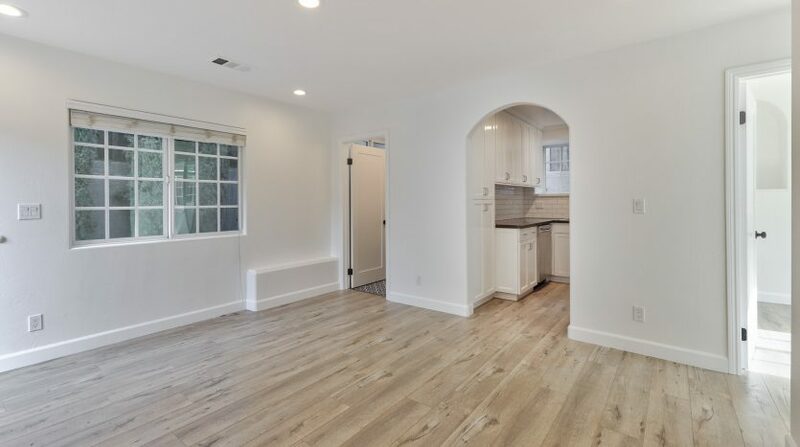 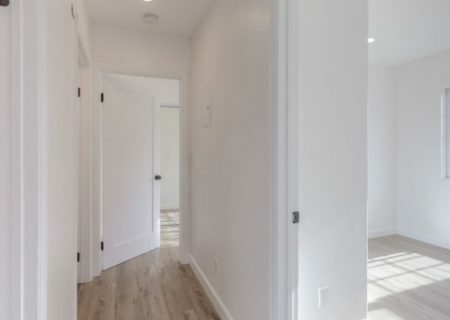 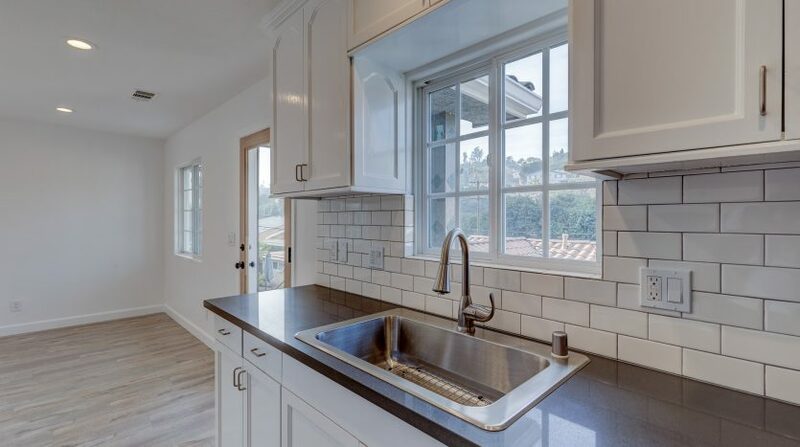 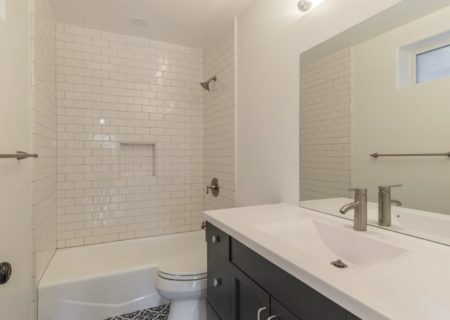 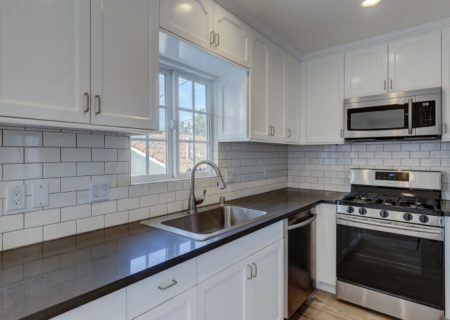 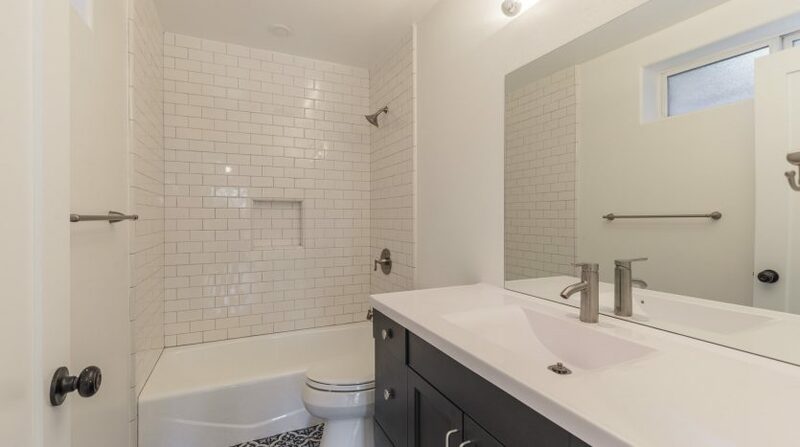 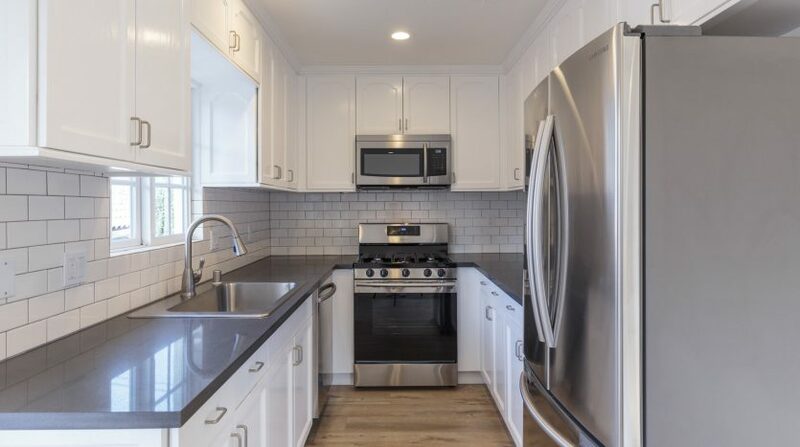 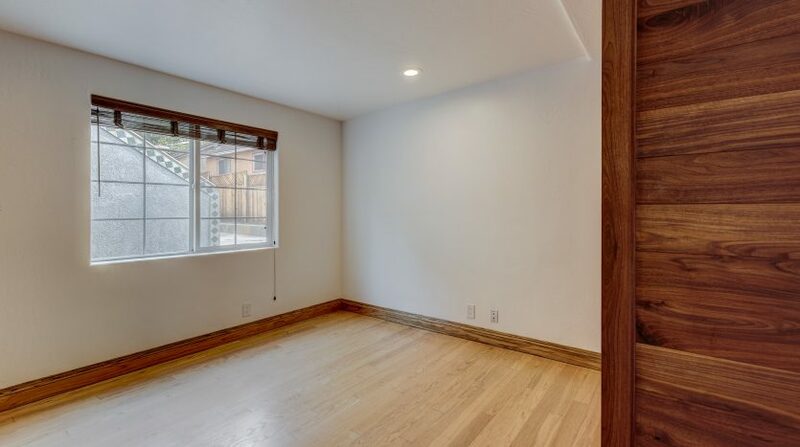 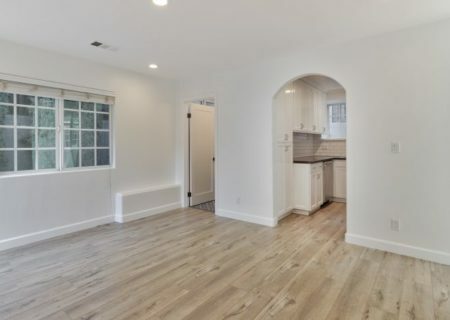 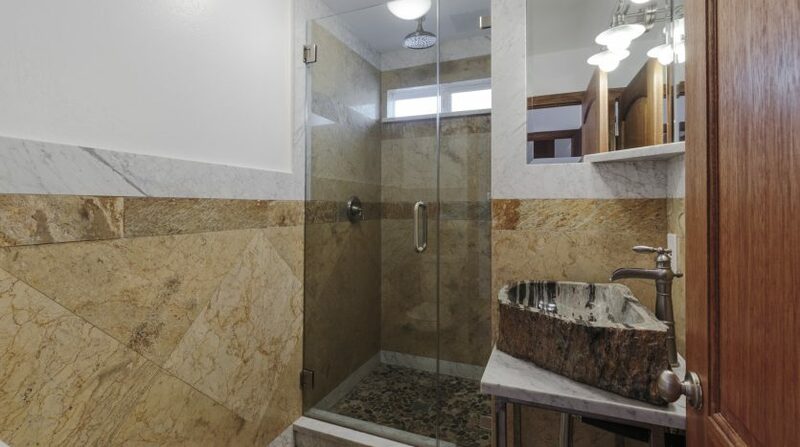 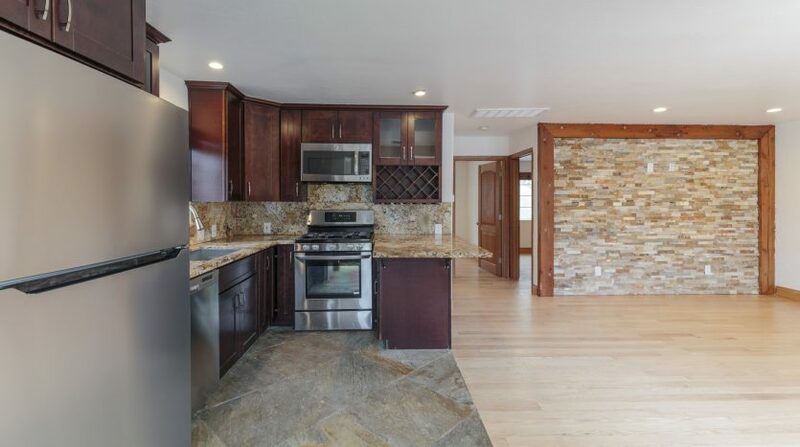 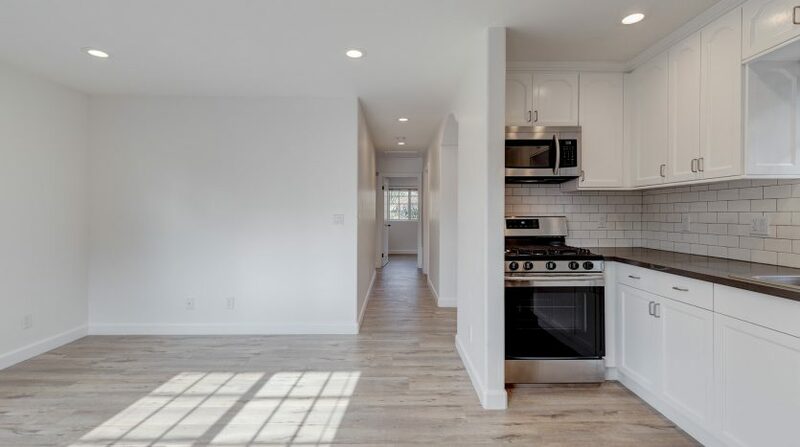 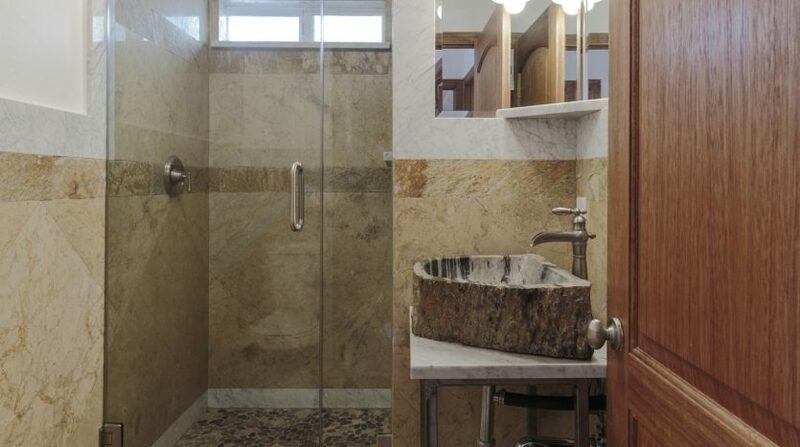 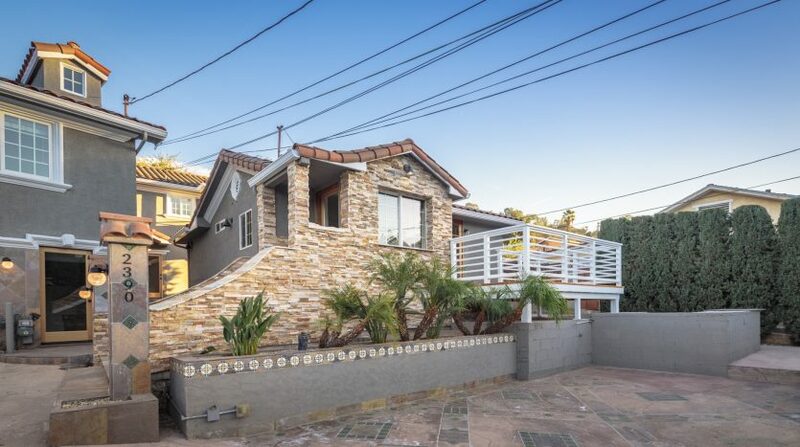 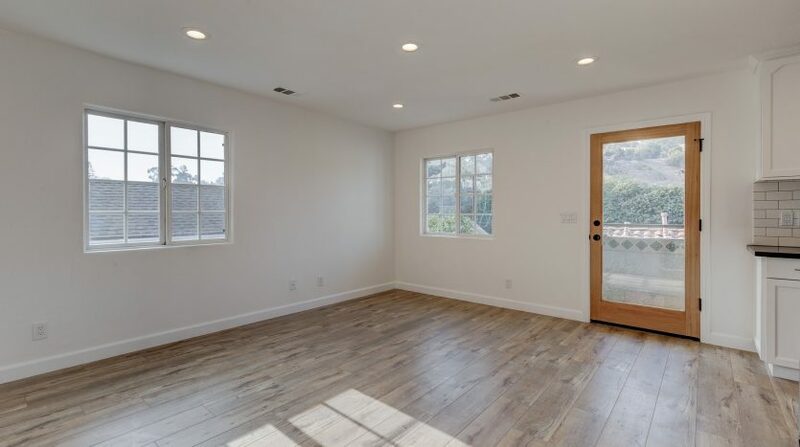 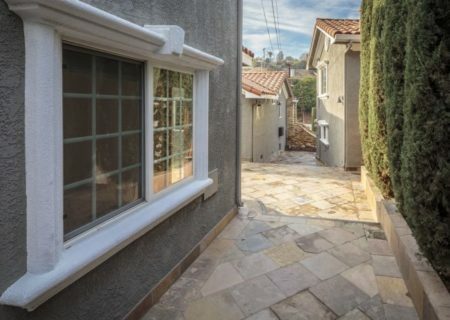 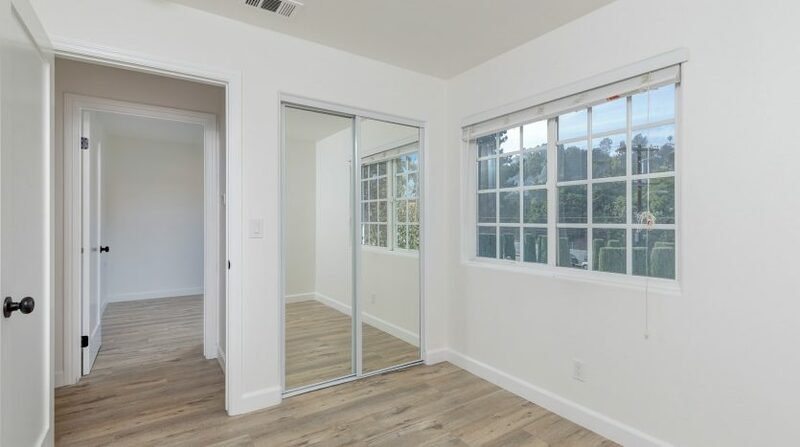 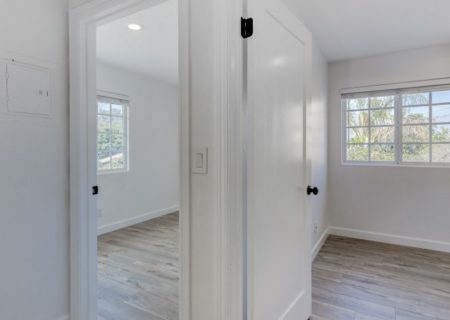 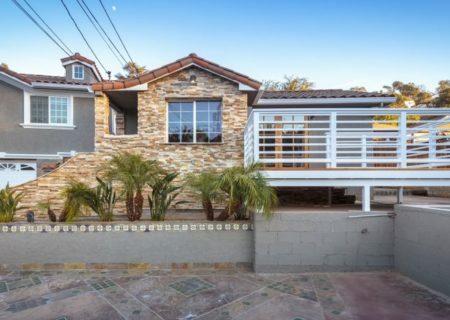 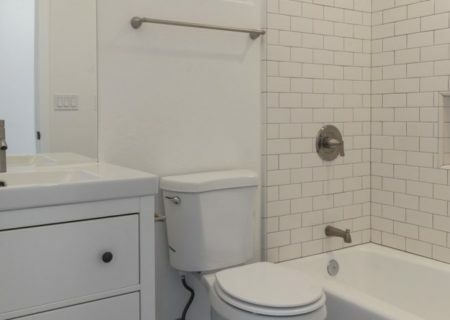 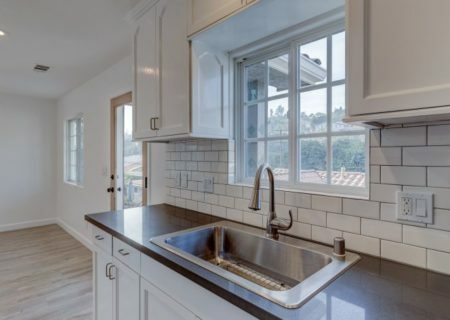 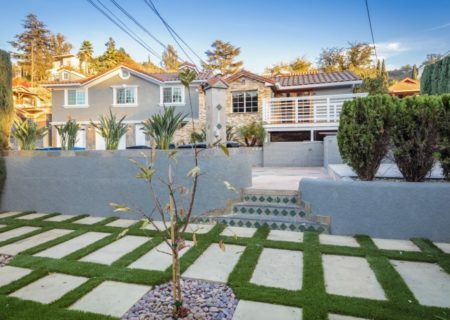 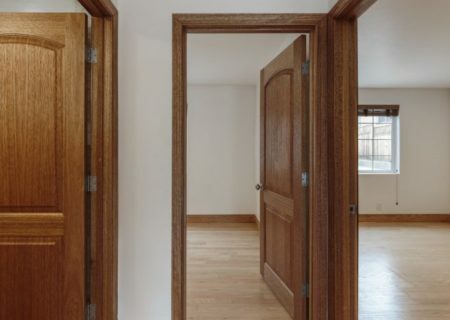 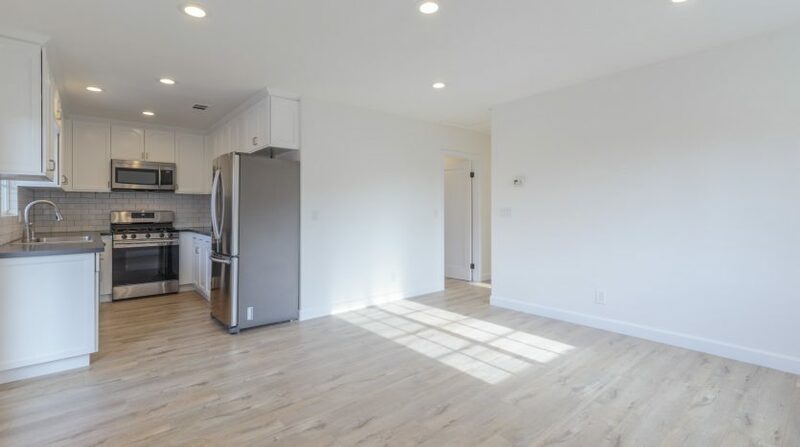 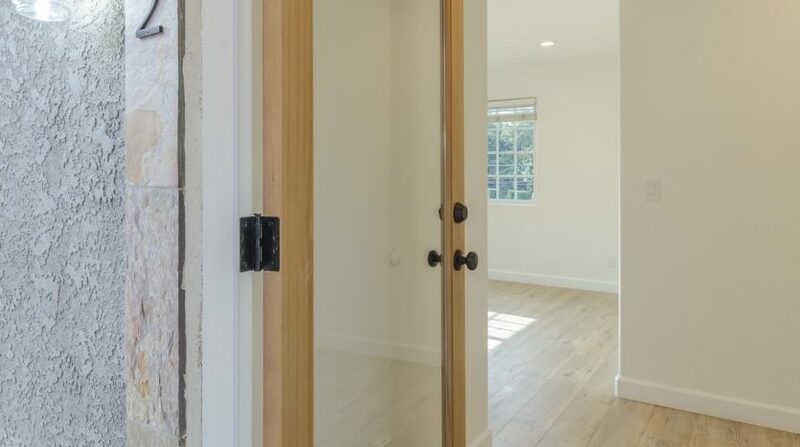 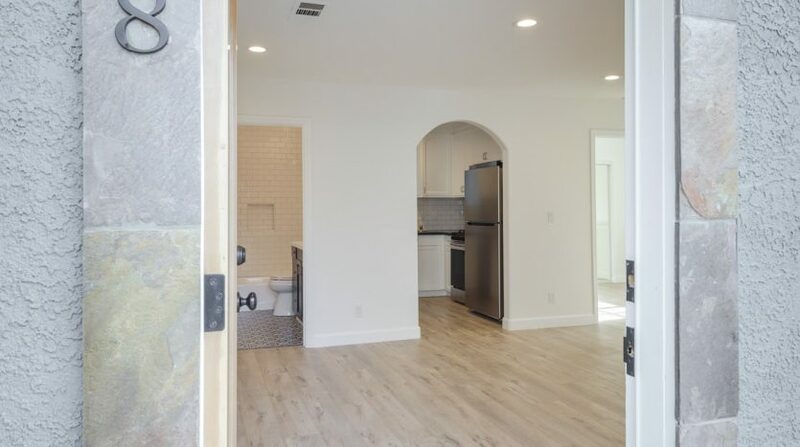 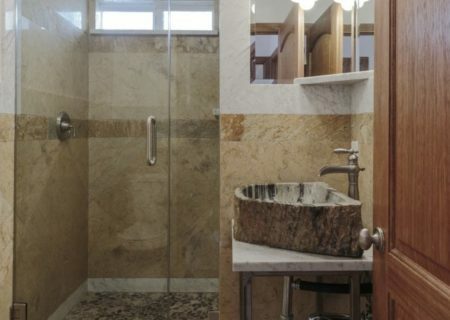 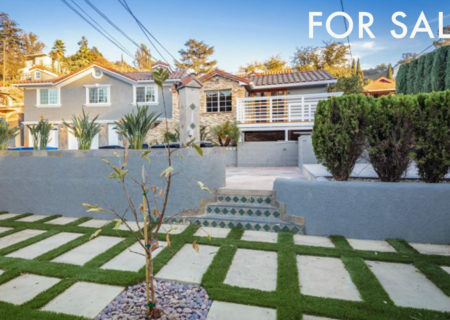 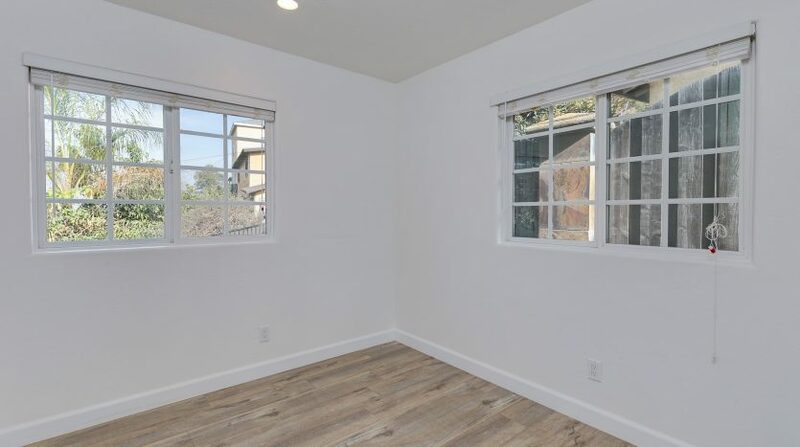 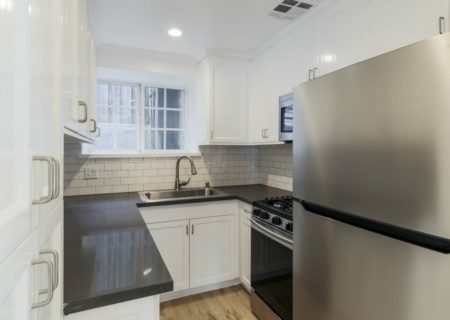 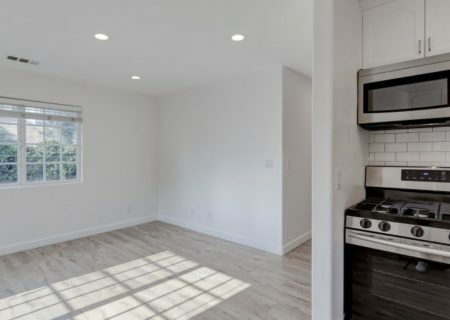 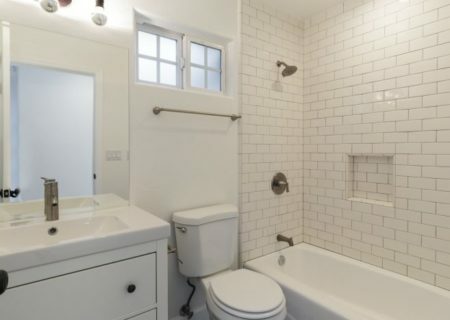 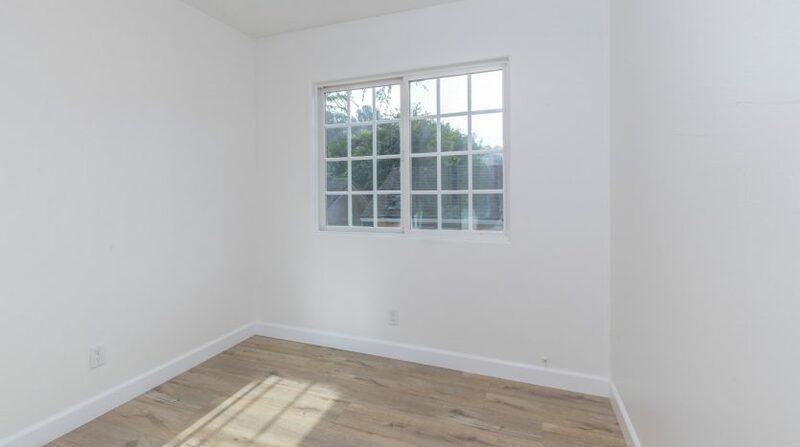 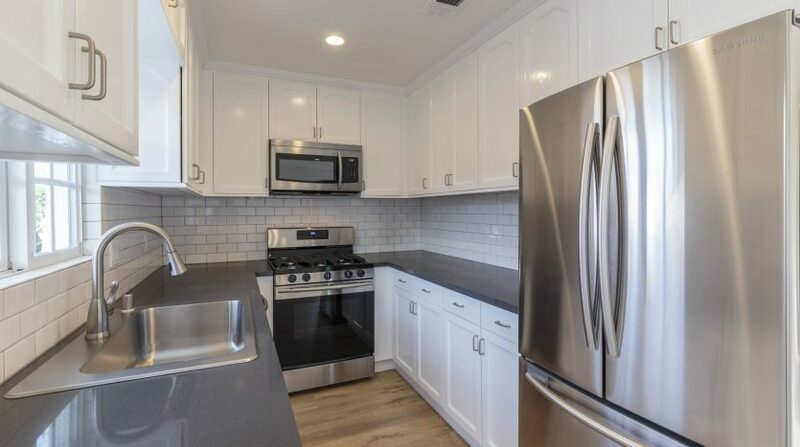 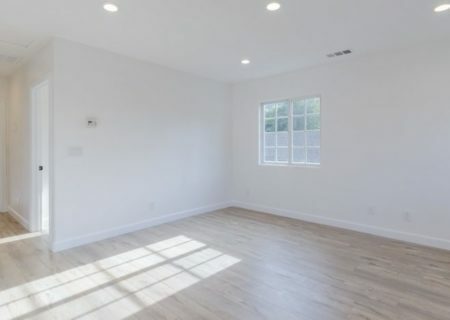 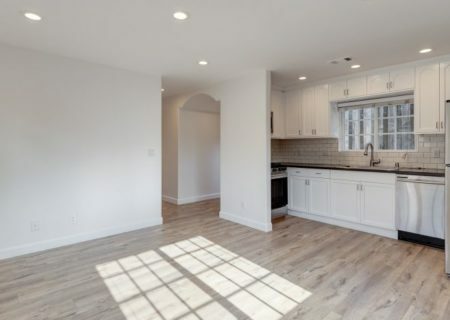 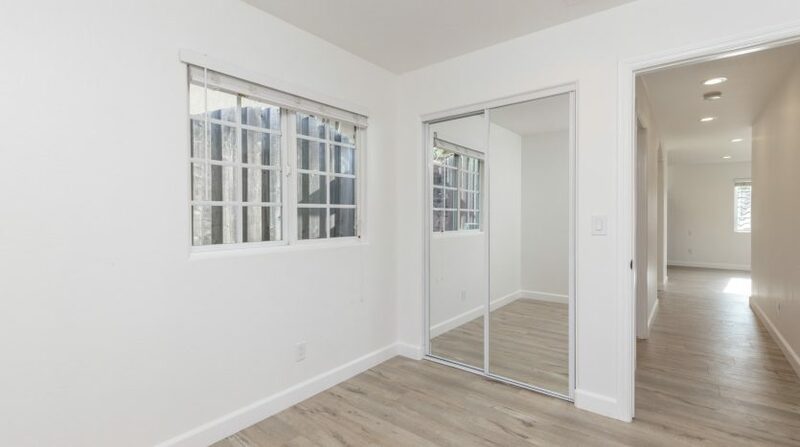 Welcome to this wonderfully remodeled fourplex, located on the border of Echo Park and Silver Lake with views of the nearby hills. 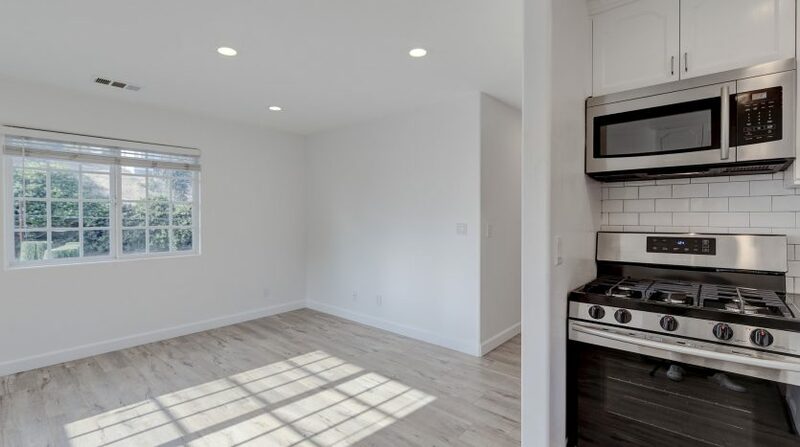 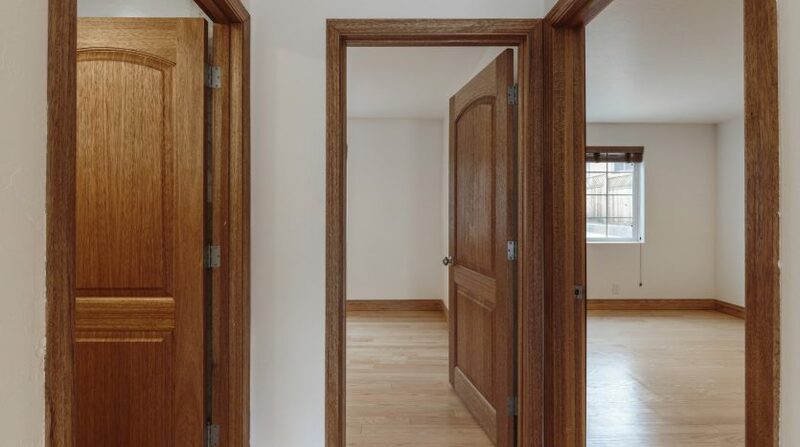 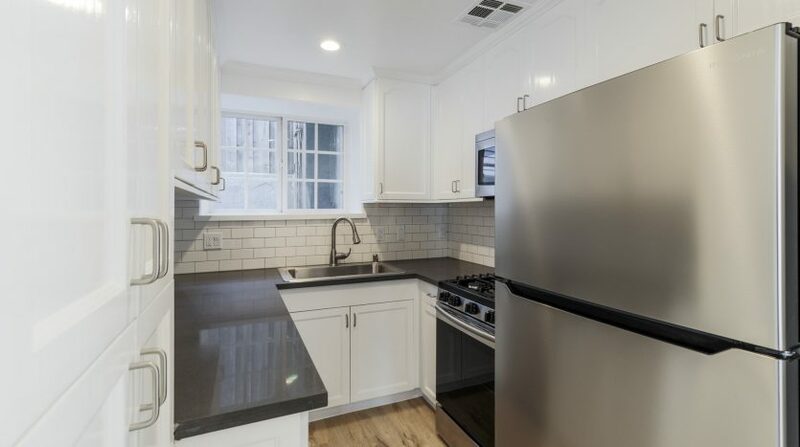 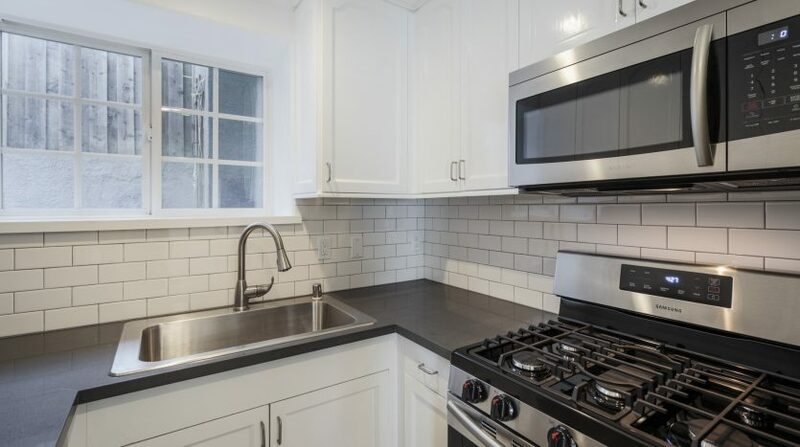 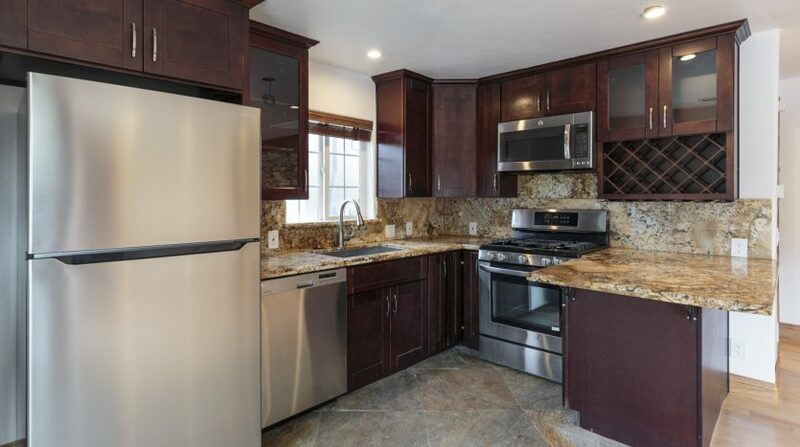 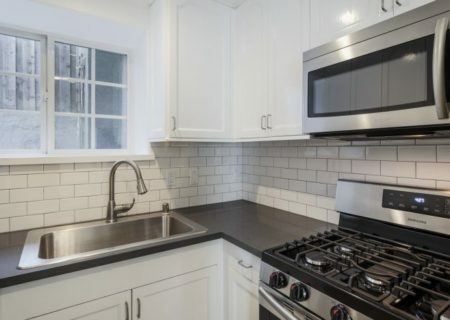 Delivered fully occupied with great tenants at top market rents, the property features redone kitchens with stainless steel appliances, wood floors and recessed lighting, newer windows and central HVAC in all units, Laundry on premises and a communal entertaining zone with faux grass. 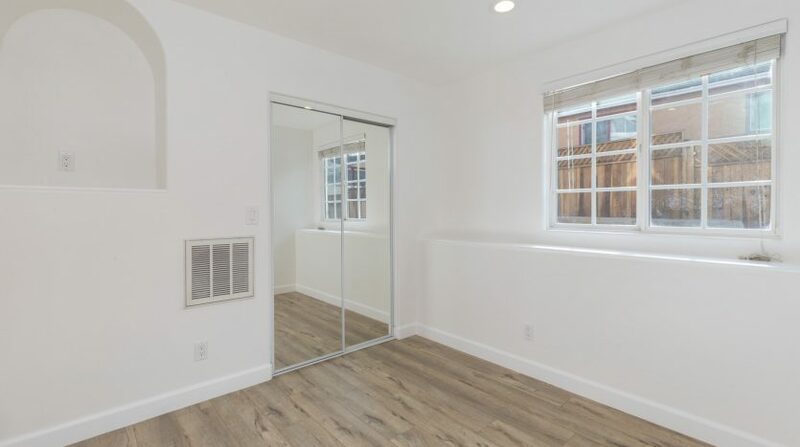 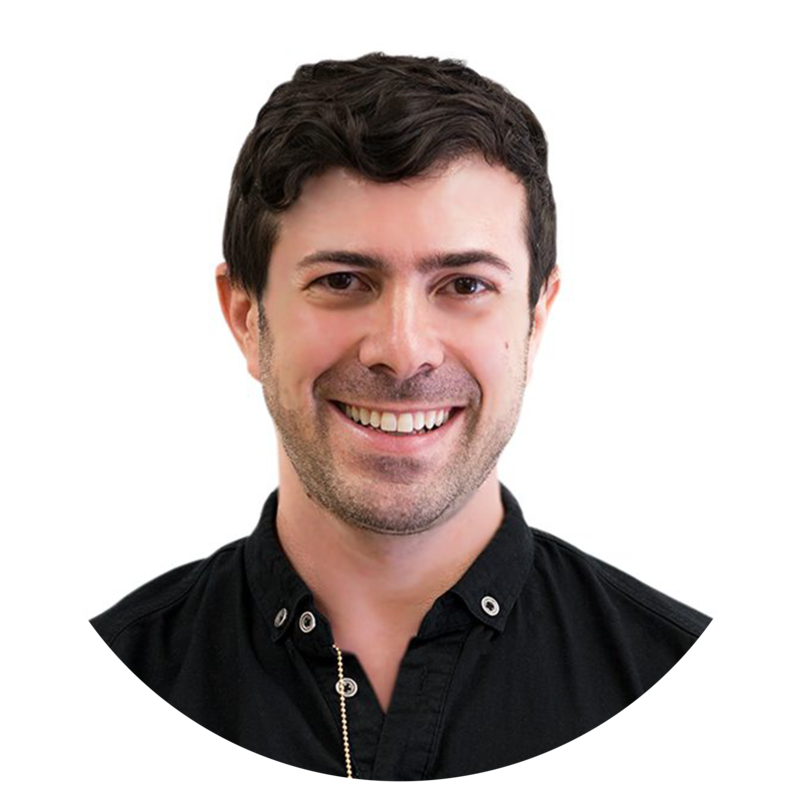 Parking for 10 cars, All just minutes away from the shops, restaurants, and experiences that make Echo Park, Silver Lake, Frogtown and Atwater so popular. 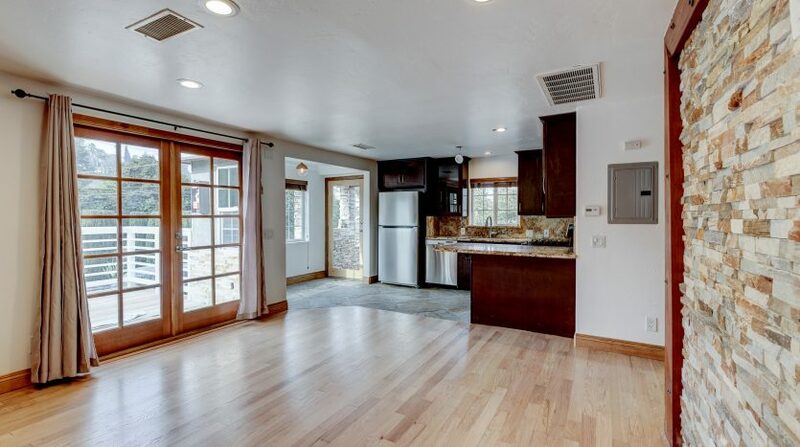 Whether its a 1031 exchange or a first time income property, this is A Must See! 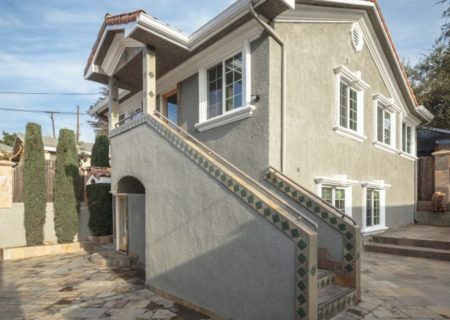 Drive by only, no sign on property. 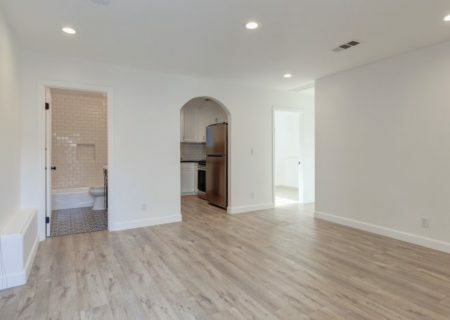 PLEASE DO NO DISTURB TENANTS.